See the magic up close. 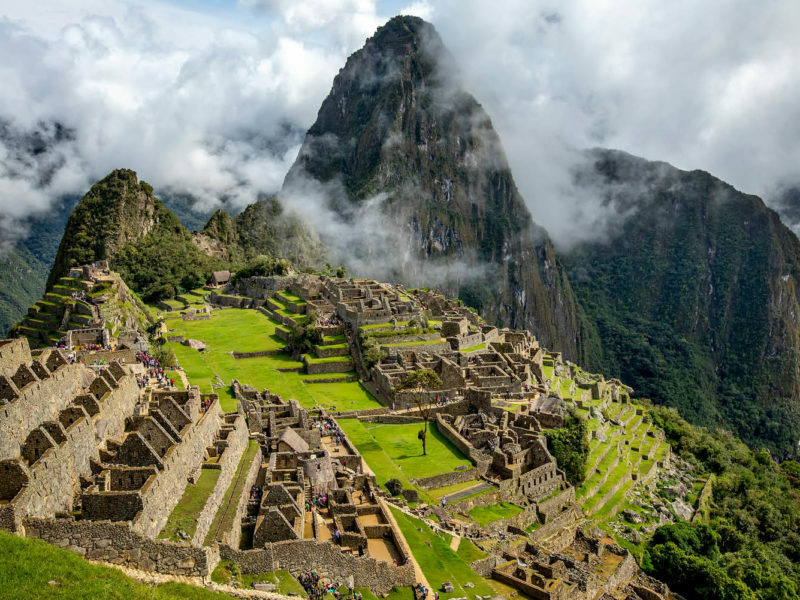 A continent of captivating beauty, layered history and plenty of rhythm, South America is a must-visit destination. Wendy Wu Tours gives you five reasons to join the party this year in South America. This 15th-century Peruvian marvel is one of the new Seven Wonders of the World and is pretty much on everyone’s bucket list. Don’t let that deter you; there’s a reason so many flock to this UNESCO World Heritage site. Set in the Andes Mountains, its location would be spectacular on its own – however, the ruins of this Incan citadel will leave you awestruck. Colombian, Caribbean and colonial, the 16th-century port city of Cartagena is a delightfully intoxicating mixture of heat, heritage and hedonism. A UNESCO World Heritage site, Cartagena is a city to get lost in. Plans are futile, so give in to the rhythm of this charming port and discover why it has captivated so many travellers. The picturesque city of Cartagena. Glaciers don’t generally come to mind when you think of South America, but they should. Patagonia, a geographical area at the southernmost tip of the continent, spans both Argentina and Chile and is a seemingly limitless wilderness of ice and rock. On the Argentinian side is El Calafate, the ‘National Capital of the Glaciers’, home to the spectacular Perito Moreno Glacier. Baby blues, the Perito Moreno Glacier. The waterfalls of the Iguacu River, which lie on the border of Argentina and Brazil, are nothing short of spectacular. Dramatic and captivating, the 275 cascading falls span a three-kilometre stretch within the lush Iguacu National Park. Watch this thundering display of Mother Nature’s might and feel very, very small. It’s virtually impossible to travel to South America and not swing into Rio. This Brazilian metropolis is a high-definition riot of colour and carnivale, from the beaches to that lush mountainous backdrop and the frenetic energy coursing through the streets. Samba is the beat this city dances to and everyone’s invited to the party.